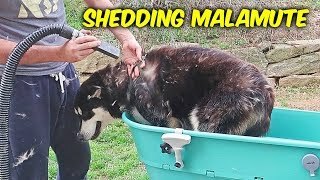 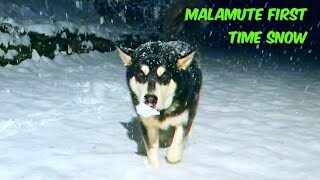 So You Want Alaskan Malamute? 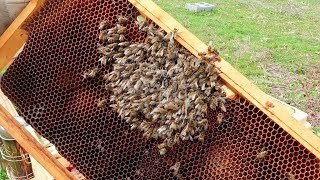 Be Ready For This! 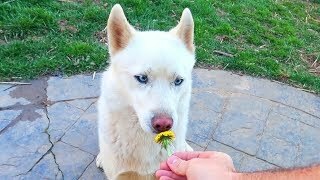 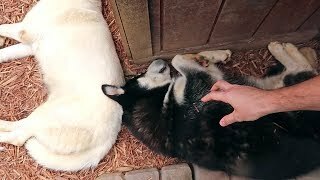 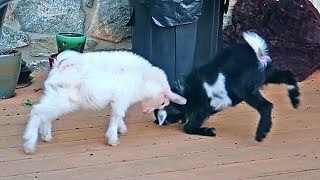 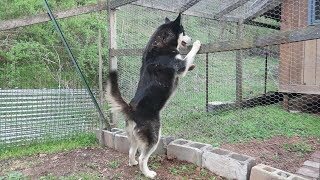 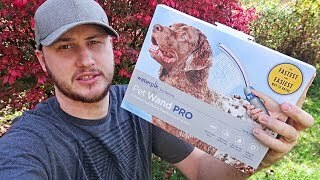 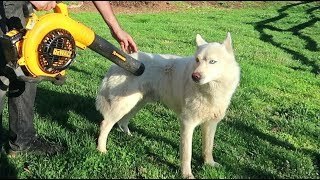 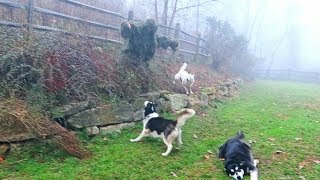 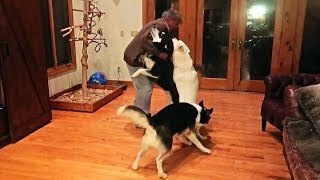 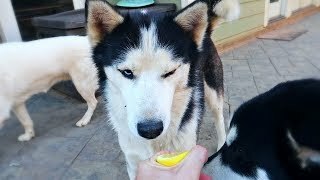 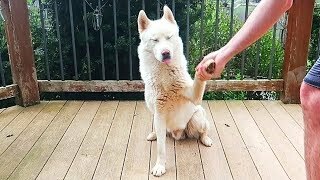 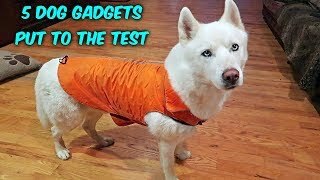 Husky React to Chickens - BAD IDEA! 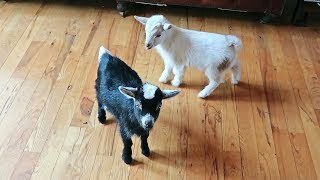 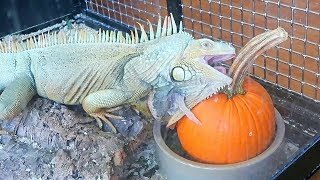 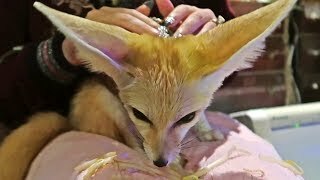 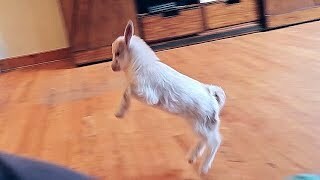 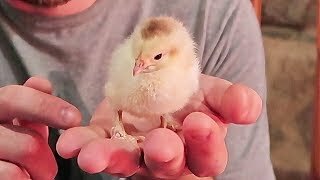 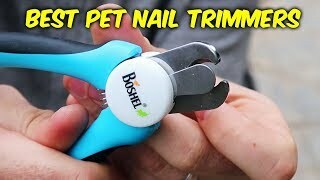 Why I Put My Baby Chick Into Aquarium?